Spieth made double bogey, and then another double bogey on the 18th hole when he pulled his tee shot off the rocks and into the ocean . He shot a 74 and went from in the hunt to eight shots behind. He didn’t feel he was hitting the ball as well as the first two days, so it was a matter of time. 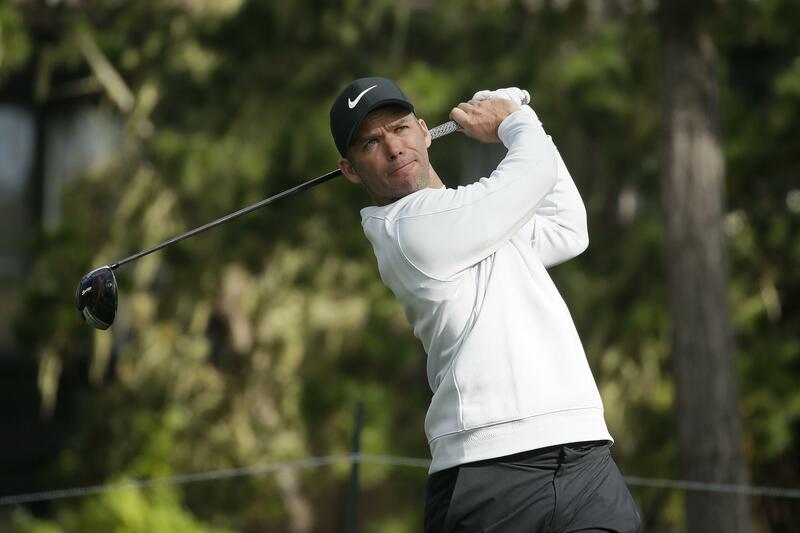 Spokane’s Alex Prugh shot 4 under at Spyglass Hill and is at 6 under for the tournament. Published: Feb. 9, 2019, 6:42 p.m. Updated: Feb. 9, 2019, 6:50 p.m.